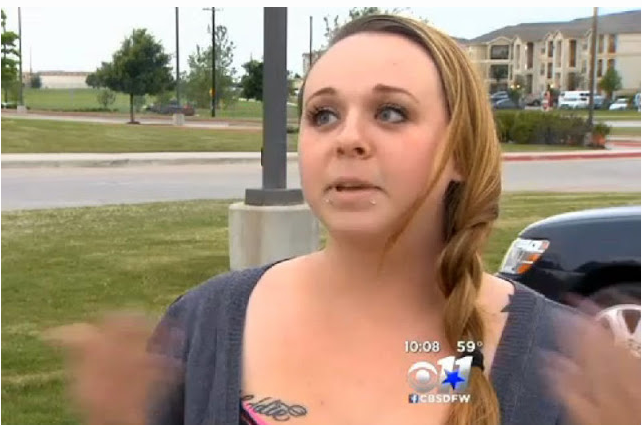 Single Mom Fired Before Her 1st Day Of Work. Why? Look At THIS Facebook Post. What you write on the internet…stays on the internet. It’s a pretty easy concept that a surprising amount of people just can’t seem to remember. While some of us can later laugh about our embarrassing social media missteps, like in this hilarious segment from The Ellen DeGeneres Show, a lot of people learn to be careful about what they post online the hard way. If you have a Facebook page, chances are you’ve posted, commented, liked, or shared something that you later wanted to take back. We’ve all been there. But if the wrong person sees something they don’t like on your Facebook, like what happened in this job interview prank, sometimes there is a price to pay. What do you think? Did Walls deserve to get fired for her mistake, or does she deserve a second chance? Please let us know in the comments section and then SHARE this post on your Facebook page.